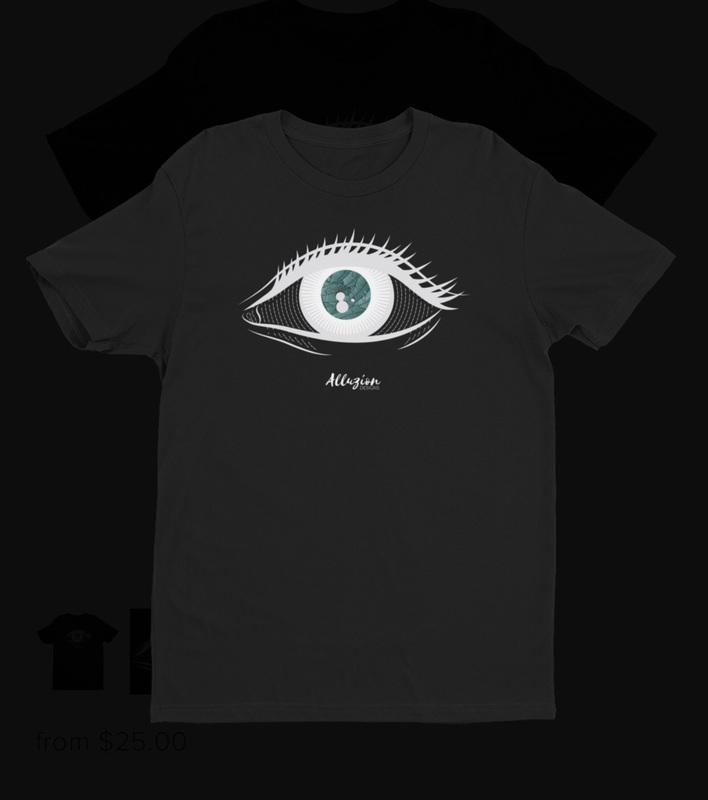 Alluzion Clothing is an brand of apparel centered around giving new meaning to your vision. We have created graphic designs that include our original staple of “The Eye”. 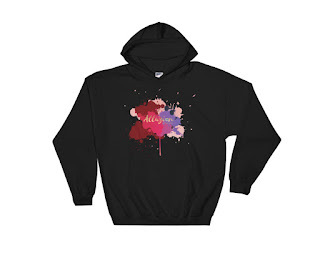 It includes clothing for men, women and coming soon babies and children.